Story: Why shuffle through life when you can do the Skiffle? 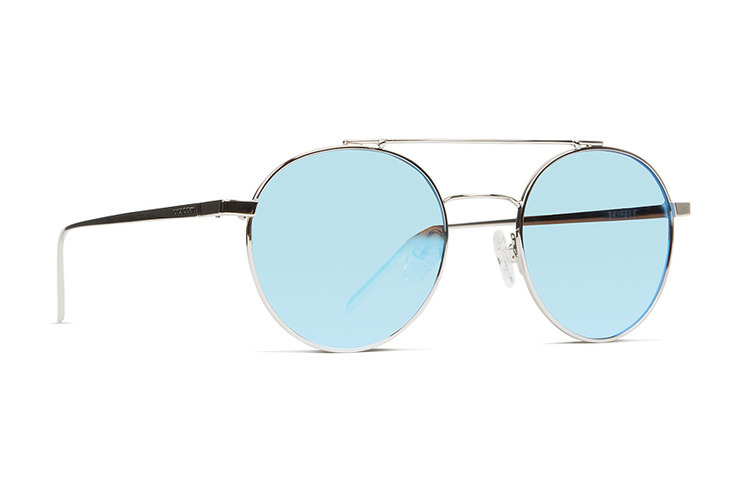 This update on the timeless wire-style frame is a badge you can wear with honor. It’s built to move with you and keep your eyes covered with a lighter shade of style. Utilizing new technologies, we were able to make the Skiffle lighter, stronger and more versatile; able to handle all the ways you dance and slide through the day.